LOCATION, LOCATION!! Reduced to sell!! 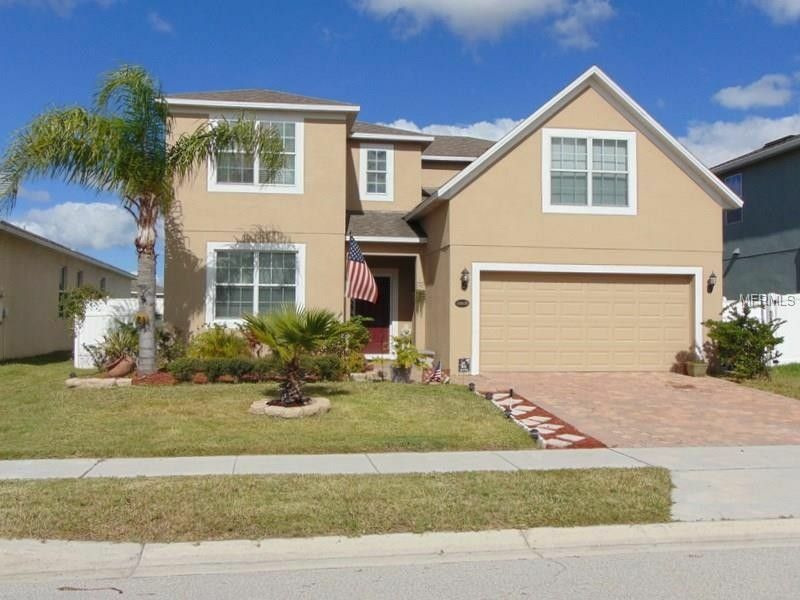 Lovely TWO STORY home in VICTORIA LANDINGS. This home offers you an eat-in kitchen with dark wood cabinets, granite counter tops, center island with an open view to the spacious family room. Definitely a family gathering spot to catch up on everyone’s day. This home offers you 5 bedrooms, 3 1/2 baths, walk-in closets and double sink in the master. Bedroom #4 has it’s own bathroom and is ideal for guests or in-laws, while bedroom #5 can easily be used as study/den/playroom. Spacious landing area on second floor provides a great space for desk/office/study area. Large fenced backyard and a 2 car garage. Easy access to major roadways, tourist destinations and shopping. This home has been well cared for and could be yours! Don’t wait! This is a must see!